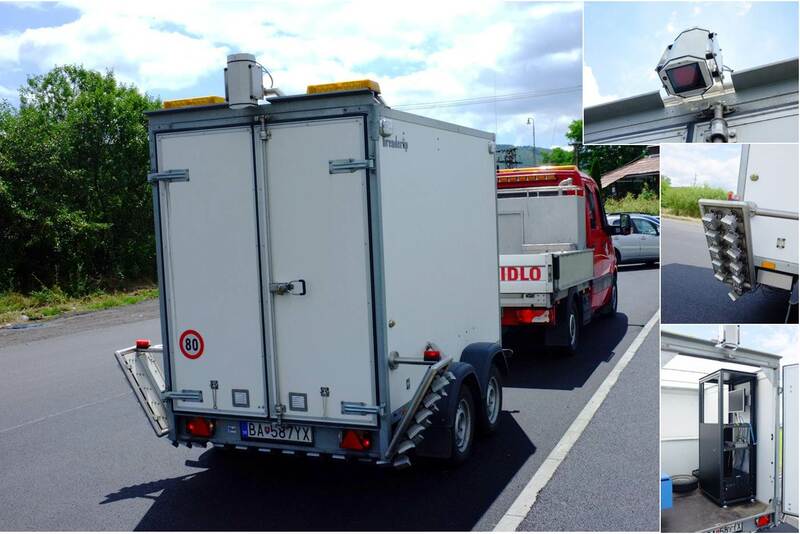 Surface Imaging System - Linescan is a vehicle mounted road survey system. It generates a digital image of the pavement surface travelled by the measuring vehicle. This image is of extremly hight quality, perfect uniform and covering literally every square milimeter of the road. 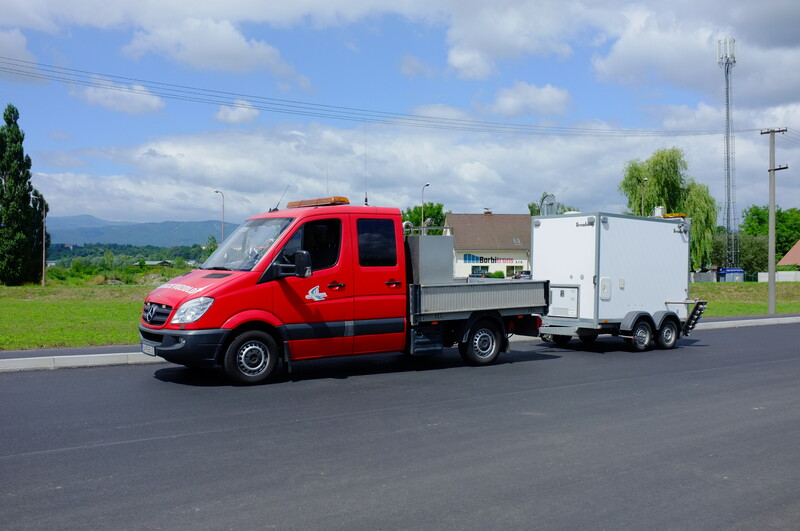 The image is the best input for pavement distress analysis, in particular crack detection. Linescan is a flexible system, which can be synchronized with both GPS and road profiler. There are no special requirements to the vehocle, and the measurement can follow the flow of traffic. A camera is mounted on the back of the measuring vehicle, and a high-precision odometer is mounted on the wheel. Every time the vehicle has travelled a distance corresponding to the width of the line, a picture is taken. Lines from this Picture ara added to the previous to make one long continuous image. Optionally, this image synchronzed with other measurements made in the same vehicle, such GPS and road profiling. To make automatic post-processing possible, the images from the camera need to be recorder under good light conditions. The key to this a high-end lighting system. Surface Imaging System features an array of LEDs, which acts as a flash for the camera. LED lamps have number of features that make them well suited for this task. The LEDs are very powerfull, lighting up the road with a light intensity several times stronger than normal daylight. This enables the camera to use short exposure time, almost eliminating the error resulting from the movement of vehicle. This also completely removes the effects of typical lighting problems. The LEDs deliver an uniformly distributed intensity of light across the road, reducing the need calibrate the camera. Spyder3 camera 10-02k40-00-SG-L is positioned on the frame of the trailer is provided with a 24 mm lens. The device features an integrated GPS module for detailed measurements for locating geographic coordinates. • monitor resolution (1600 x 1200) pixels. • RoadView software for recording and evaluating the possibility of operator entries and recording events using GPS location.